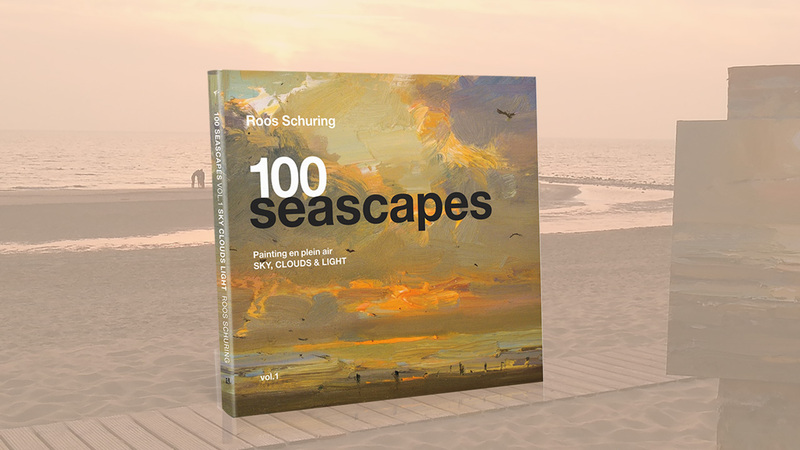 New Book '100 Seascapes, Sky, Clouds & Light' - 100 Paintings bundled in a hardcover book. Paintings by Roos Schuring. 121 Pages, 21x21 cm. View the video above for a contents impression!